thanks to everyone for your sweet comments on the last post :) you are all great. on to other things...can you believe it is almost 2011! wow! just a quick note to mention that i will be accepting sponsors again in January if anyone is interested. The XL spot is taken but there are some large and small spots still available. 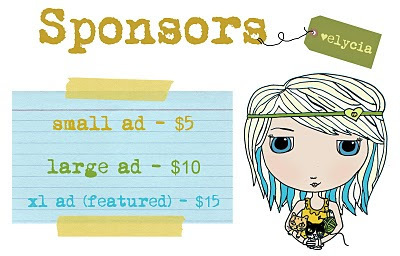 you can check out more info about sponsoring here. thanks so much, i really appreciate my sponsors! have you guys checked out december's yet? better hurry, they won't be around much longer!! I love your blog! Please please check out mine! I make hair accessories! 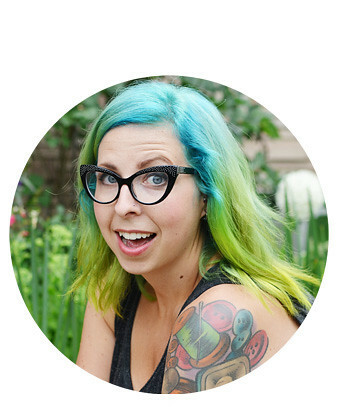 Yay, can't wait to see my button on your sidebar!